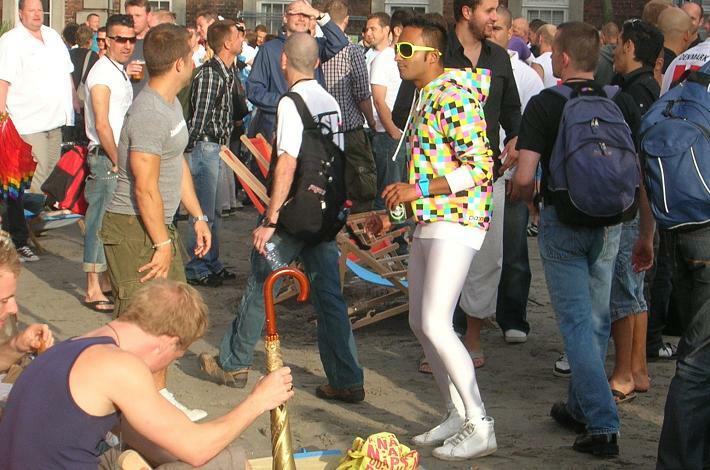 Although there for several years has been held a Pride in Copenhagen, I have never attended such party. I am quite content and open about my sexuality, but see no reason to show it without any reason. But the location of the 2009 World Outgames made a change to this.